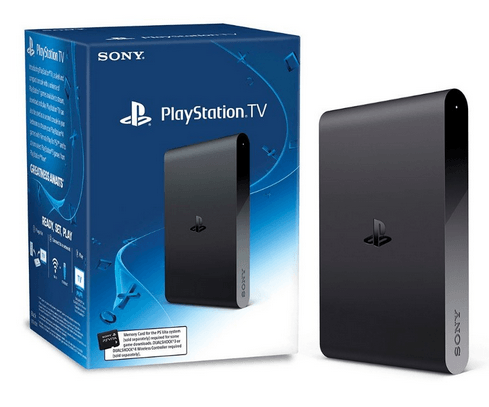 Meet the PlayStation TV: a compact set-top box that lets you stream and download games to play on your TV. 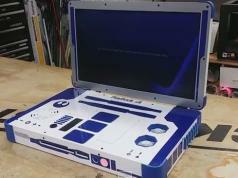 You can think of it as a second console for another room in your home. The device has many PlayStation Vita games for you to choose from. You can also stream a wide range of games from your PS4 to your PlayStation TV. Parental controls are also available. PlayStation TV is compatible with DUALSHOCK 3 and 4 wireless controllers. It is easy to use too. Just plug it in, connect to a network, and you are set. The device will be PlayStation Now ready, which means you will be able to access PS3 games to stream directly to your PS TV. Sets you back $99.99.